Citi Handlowy has been again recognized by the prestigious financial magazine, “Euromoney”. The “Euromoney” awards were presented for the 15th continuous year and Citi Handlowy was named the winner in the two categories: Best Private Banking Services Overall and International Clients. Euromoney Award 2018 is another Euromoney recognition for Citi Handlowy – the bank has already taken the spot in the popular ranking a few times before. According to the methodology of the ranking, private banking are services offered to affluent clients with assets of one million dollars. At the same time, this is a recognition of the Citi Handlowy’s Citi Private Client proposition. – The private banking industry has been growing fast and such recognition comes as an honor and a source of pride. I must admit though this has not come as a surprise as Citi Handlowy has been a trend setter on the private banking market for years”, says Jacek Taraśkiewicz, Head of Retail Banking at Citi Handlowy. Citi Private Client is a unique proposition designed to give our clients access to a team of banking experts. Citi Private Client is assigned its own Relationship Manager who coordinates a team of professionals including an investment expert, FX specialist or stock broker. Such approach helps our clients grow their wealth and gives them access to a wide range of investment solutions available in Poland and globally. 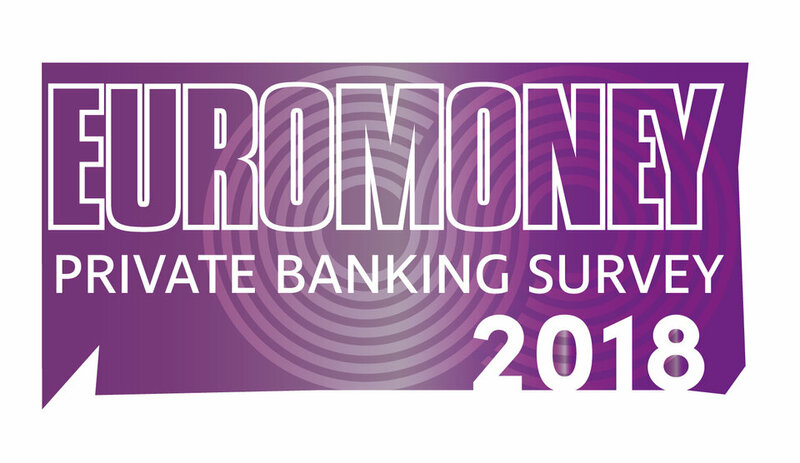 Held annually, the Euromoney ranking attracts the world’s top financial institutions who select the winners. The Euromoney Awards are recognized to be among the most prestigious in the financial industry, measuring its performance and reliably reflecting the best customer service quality. The place in the ranking is entirely dependent on how the customers rated their bank in the anonymous survey. The full results of the ranking can be found here. Citi Handlowy was also named the best Private Bank in other prestigious ranking, this time locally. In the February ranking organized by Forbes, the Citi Handlowy proposition earned 5 stars for comprehensive global services offered to clients having businesses all over the world. The ranking recognized the mobility of the offer and innovative proposition for dynamically growing e-commerce businesses. #CitiVolunteers. Because helping others is best done together.